The number of triangular icons in the display indicates the specified beat. 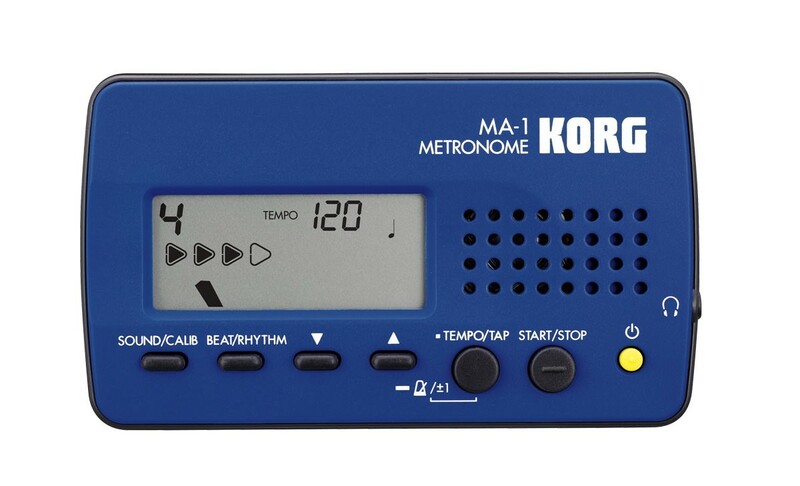 On each beat, the icon color changes from left to right, indicating the current beat of the measure in a way that&apos;s intuitively clear. 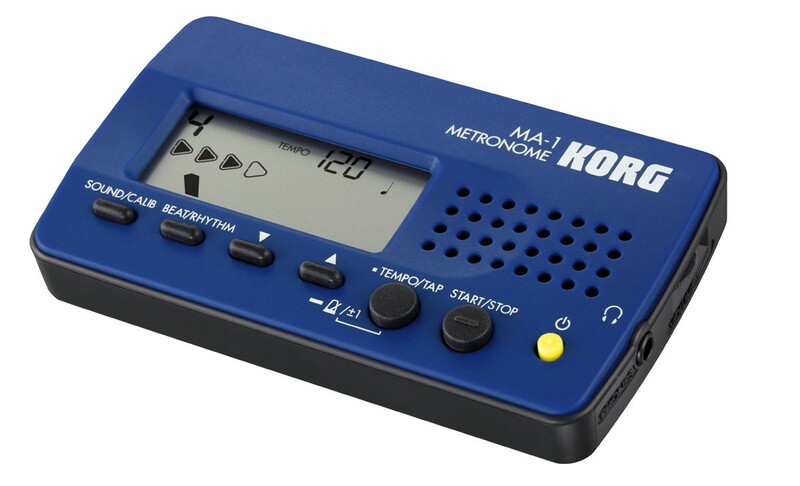 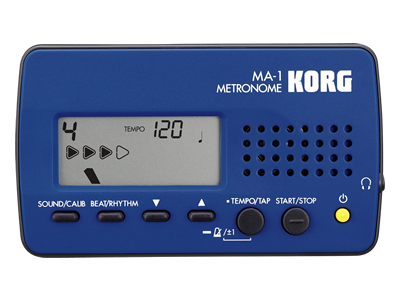 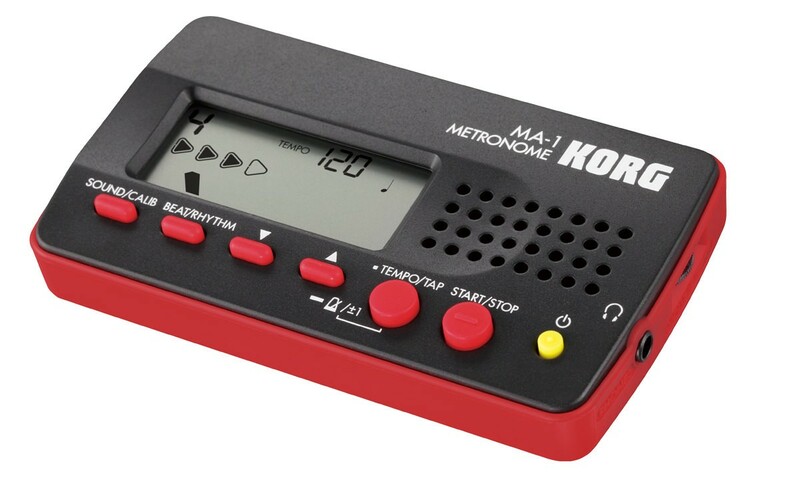 This provides visual cues as to when measures will change – a helpful advance over metronomes that provide only an audible indication.